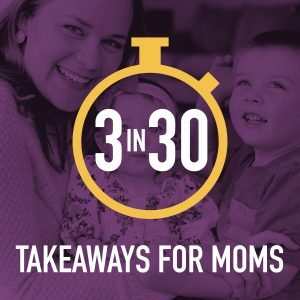 In the busiest seasons of motherhood, it can feel like we have NO time for our own goals and personal development. 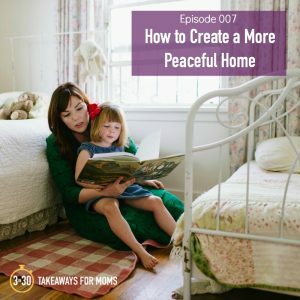 This week’s guest, Mary Jenkins, has some advice for how we can fit it in! 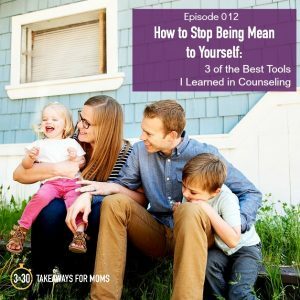 Mary is a mother of two, a social media marketer, and a graduate student. 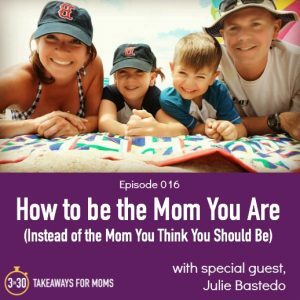 She is passionate about self development and making it manageable for busy mothers. 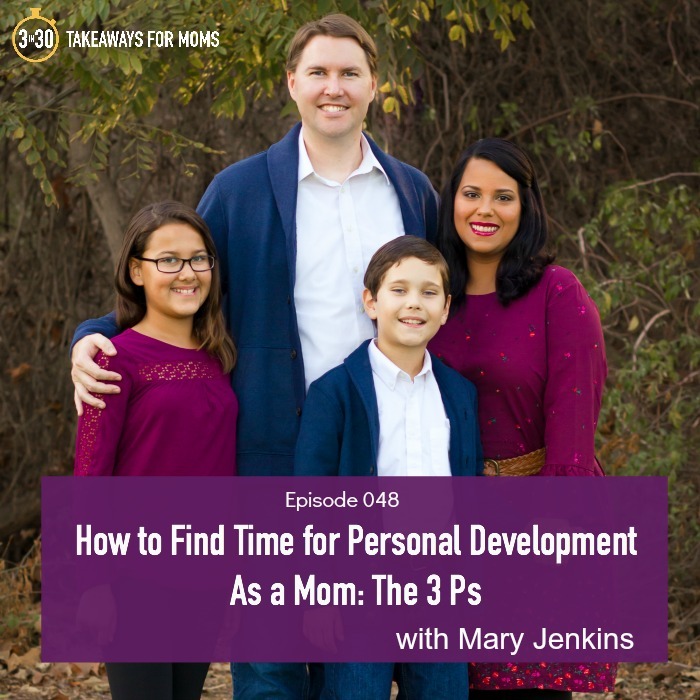 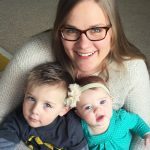 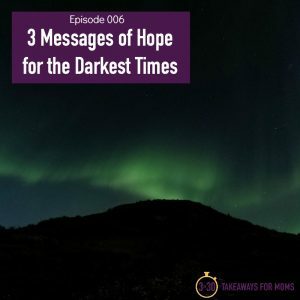 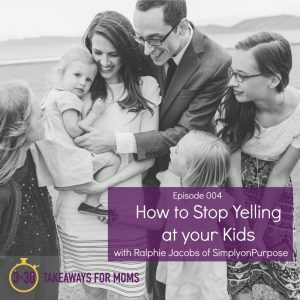 Don’t miss her “3 Ps” of personal development for mamas (and we actually add a 4th as we talk during the episode)!